A new study, affiliated with Ulsan National Institute of Science and Technology (UNIST), South Korea, has presented an effective and simple strategy to simutaneously improve and stablize the performance of Organic Solar Cells. 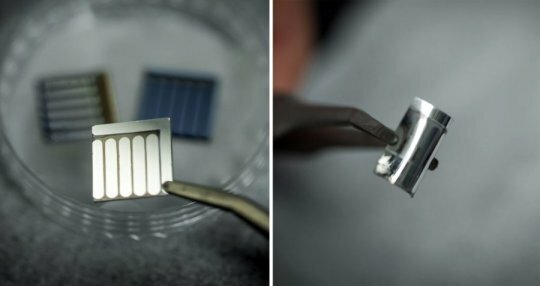 A new type of organic solar cells (OSCs) with 11.6% efficiency has been developed by a research team, affiliated with UNIST. This solar cell maintained almost 80% of its initial efficiency after 60 days long-term test under elevated temperatures up to 120℃.